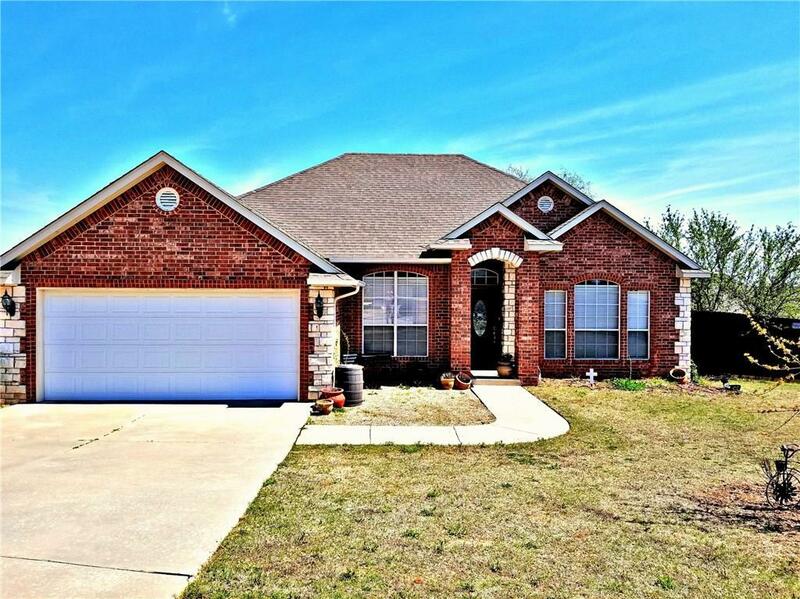 Don't miss out on this beautiful 3 bed, 2 bath home in the Fox Run III addition in Blanchard. Kitchen has granite counter tops and living room and hallway has beautiful pergo flooring installed in 2013. Fence in back yard is made of cedar. There is a storm shelter and the lot is a very nice size. Seller is offering a home warranty.